“We are grateful to OECD member countries for their support and assistance in implementing the reform. 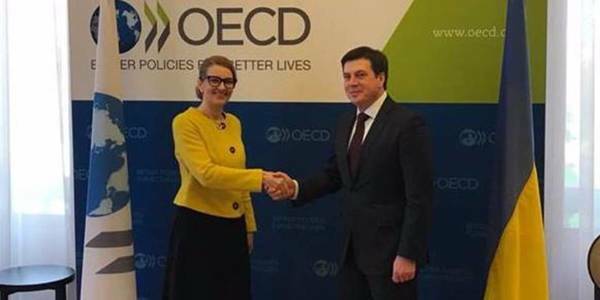 We have ongoing cooperation with OECD in terms of obtaining recommendations and monitoring assessment for the implementation of not only the decentralisation reform, but also the reforms of public administration and energy efficiency. We took into account all OECD recommendations. Today, Ukraine’s reforming example is an example of success for the EU. 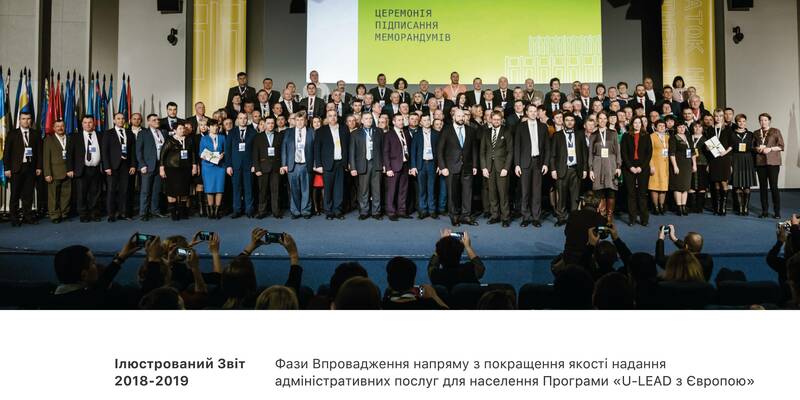 Therefore, today it is not only OECD’s assessment of the reform, but also the assessment of cooperation between Ukraine and European countries, as well as the USA, Canada and Japan which join the decentralisation reform in Ukraine. We feel that this reform is not only a matter of Ukraine, it is the joint work, joint result and joint success,” noted Hennadii Zubko. 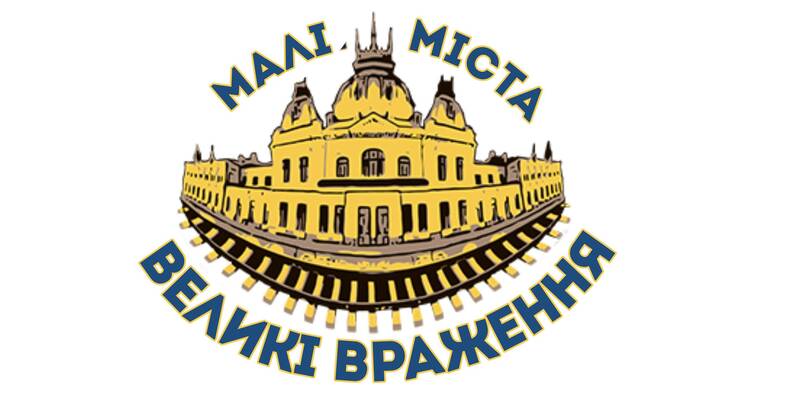 The Vice Prime Minister said that it is already possible to talk about the establishment of 688 amalgamated hromadas in Ukraine; financial decentralisation is fulfilled and sectoral decentralisation is initiated in the fields of education, healthcare and social protection of the population. He emphasised that in 2017 the Government will complete the development of such an important strategic planning tool as a regional development assessment, based on two key indicators: the human development index and regional competitiveness index. 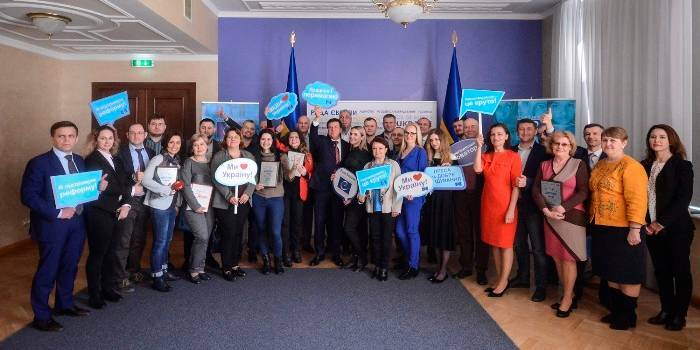 The Organisation for Economic Cooperation and Development provides Ukraine with active support in reforms’ implementation within the Eurasia Competitiveness Programme. OECD is the author of many norms and standards included in the international best practices and policy guidelines as essential tools for governments in policy development. OECD is an international organisation currently comprising 35 member countries (Australia, Austria, Belgium, United Kingdom, Greece, Denmark, Israel, Spain, Iceland, Ireland, Italy, Canada, Korea, Latvia, Luxembourg, Mexico, Germany, Norway, New Zealand, Netherlands, Poland, Portugal, Slovakia, Slovenia, USA, Turkey, Hungary, Finland, France, Czech Republic, Chile, Switzerland, Sweden, Estonia and Japan). 70 countries have the status of OECD partners, taking part in many spheres of its activities. By impact, OECD is among the top three world economic institutions, along with the IMF and the World Bank. The headquarters of the organisation, which activities are ensured by about 2,500 Secretariat professionals, is located in Paris.